Tinie Tempah began to make the journey from Miami to Ibiza for Gumball 3000. 12. 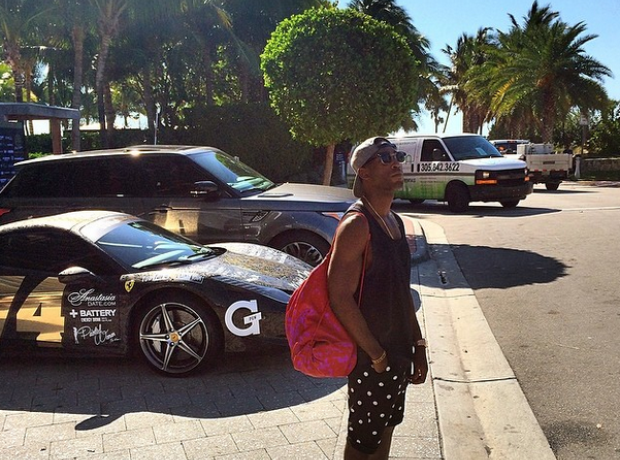 Tinie Tempah began to make the journey from Miami to Ibiza for Gumball 3000.